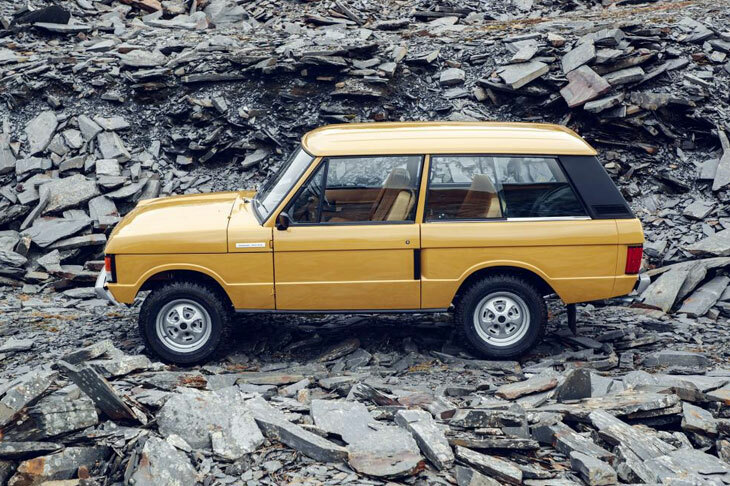 If you are one of whom frequently or for a long time already driving an English off-road car, especially Land Rover must know this vehicle, yes this is one of the most iconic models of them. 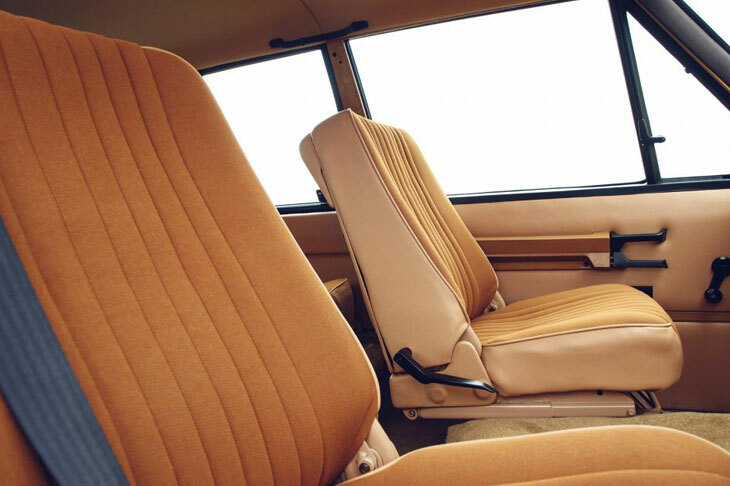 At the same time is a good news for those who want restoring their Land Rover to maker hands, with various requirements of course. 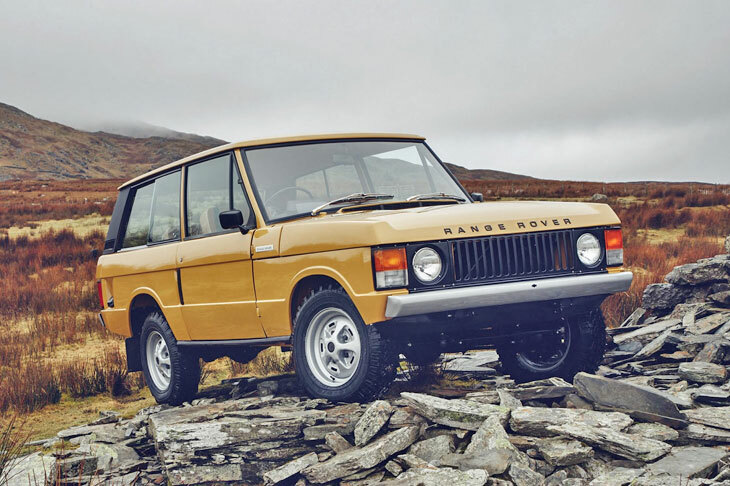 Reportedly only 10 units of the 70s Range Rover Classic will revived by the original factory under Land Rover Classic division, the Range Rover Reborn they are called. 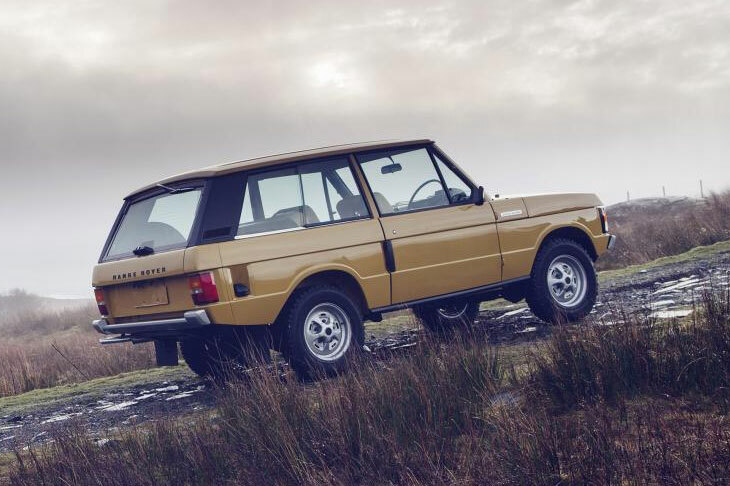 Not same as usually rebuilt cars, it has a lot new parts and exactly the same as the period including its engine that was built under the original Range Rover Classic blueprint. 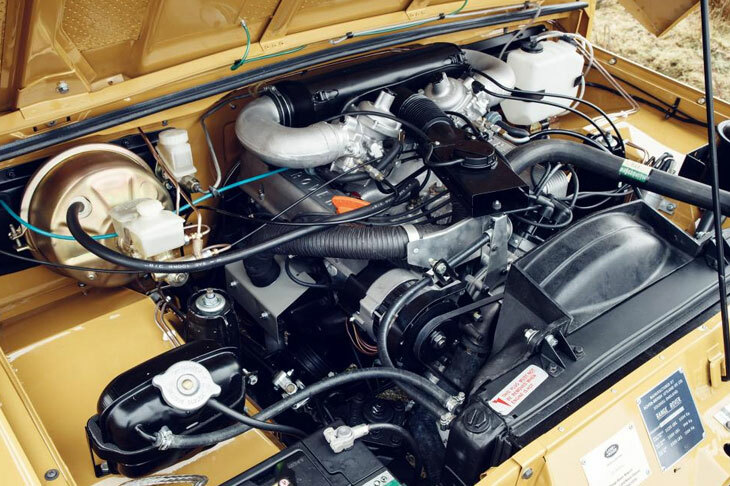 All will came in Bahama Gold color and bring a 132hp 3.5L V8 engine mated to a four-speed manual transmission fitted by all-wheel drive with a lockable central differential. 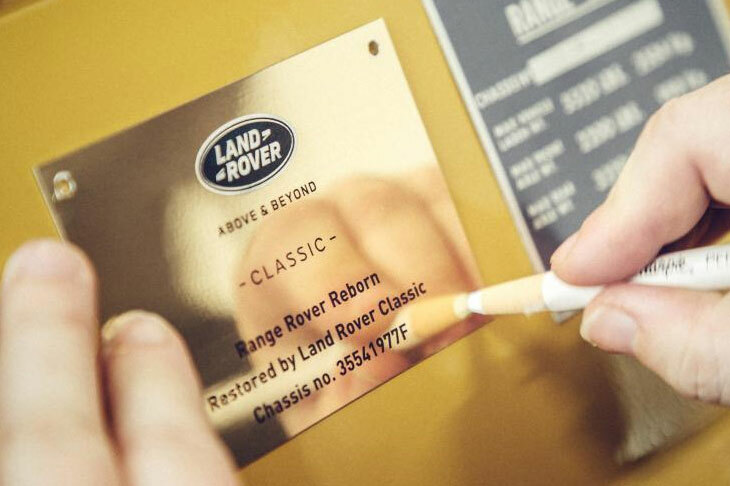 If you are interested to own one Range Rover Reborn please prepare $171,078 not including other costs. And for the owners please report your vehicle, who knows your vehicle will be approved to be restored become new again.